Before you start to read this do me a favor. 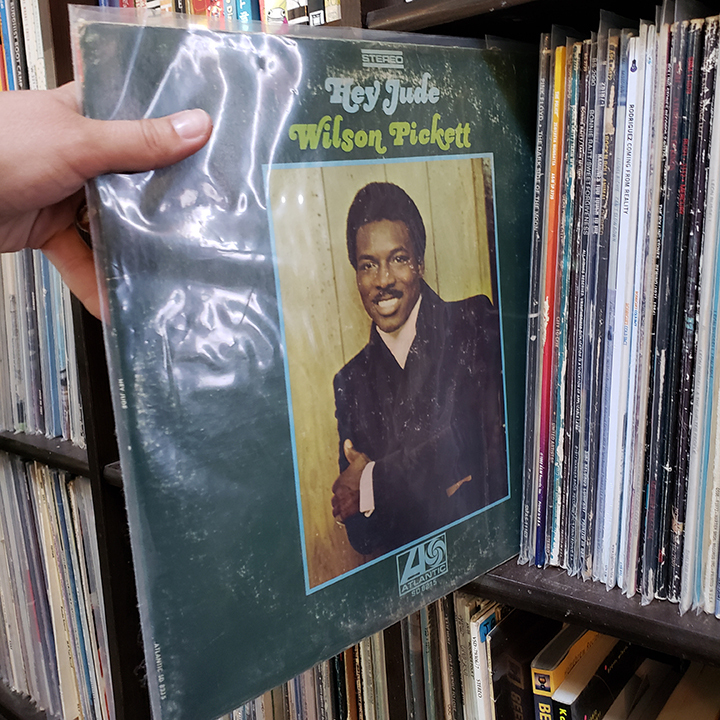 Go to Spotify, YouTube or even the depths of your record collection, if you’re lucky, and play the Wilson Pickett album, “Hey Jude”. Listen to this thing all the way through side A to side B. This album has been helping me through the last days before I leave for my three week trip in Europe. My 10 to 12 hour work days leading up to the trip will really pay off. This I know. I love this album! I discovered it while watching the Muscle Shoals documentary a year or two ago. Recognize that guitar sound? That’s Duane Allman. YES! I know. Amazing. I love picturing these two men working together in the deep south in 1969 making music together. This album starts with a bang and heads right into the Beatles cover of Hey Jude. It’s a song I love to belt out and just let the stress and worry leave my body and get right into the things I need to accomplish. It’s like a power pose in an album. The day is here, let’s do this, you got this. Adam and I have a record collection we are proud of. We are collectors by nature and this is a collection that not only is pleasing to look at, but so rewarding to listen to. 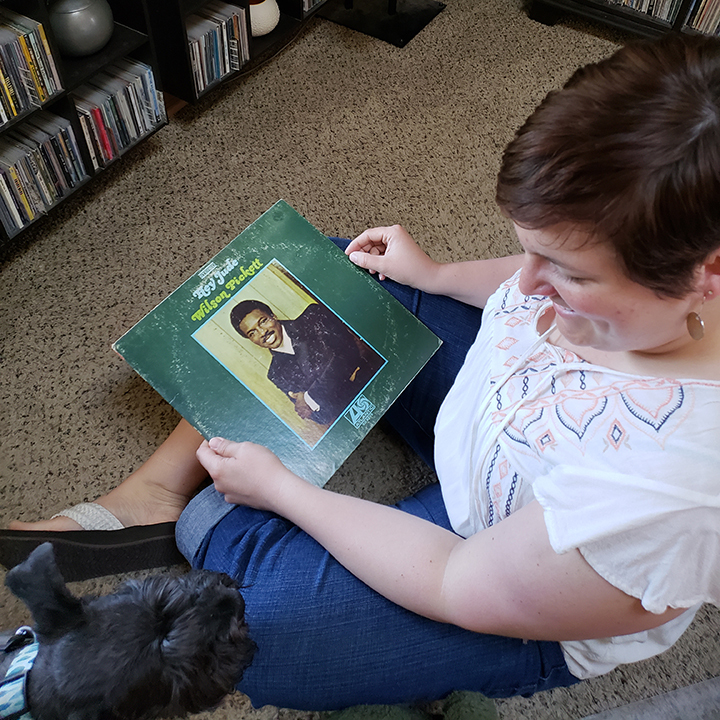 If we love an album enough we will usually have 2 or 3 copies of it, because we saw one in a thrift store or junk shop and couldn’t bare leaving it behind. So maybe we can pass it on to a friend who needs some music love in their life. So, I’m going to keep this short today. I have a lot of work ahead of me and I also want you to enjoy this album. Listen to it and let me know what you think. Maybe you have heard it before, and it’s been a while, or maybe you have just discovered it too, or are listening to it for the first time. Hopefully it makes you feel good and puts a smile on your face. Or at least a head bob. I think music is a powerful force and a beautiful art form. It can bring us into right where we are or need to be. And Isn’t that amazing? P.S. I’m going to try to keep my inspiration Monday posts going while I’m in Europe. I don’t know if this will happen, but I’ll keep it in mind along my adventures and I’ll definitely be on Instagram with photos, so go there if you want to see what I’m up to.